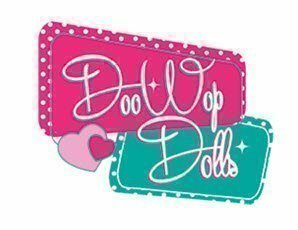 The fabulous Doo Wop Dolls with their big petticoats and beehive flip wigs will have you singing and dancing in the aisles to the hits of bygone days. The Drag Queens, Melony Brests and Sall Monalla’s hilarity will have you cracking up with side-splitting laughter!! The scantily clad Chèrie D’Amour dancers will woo you with their risqué style. You can croon along with Carl Beck, our very own Frank Sinatra. This show is a celebration of love and creative inspiration. You will be entertained with a fun filled night of many and varied sensational performances. It’s a totally engrossing and engaging experience. 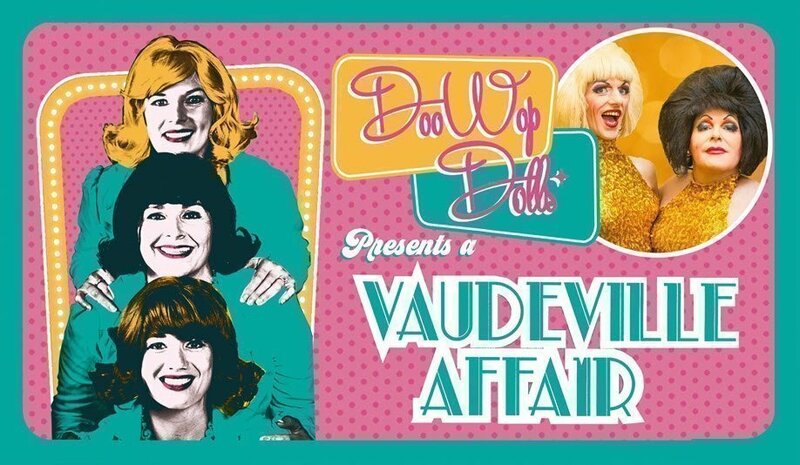 The audience is encouraged to dress up in 1920’s to 1950’s attire to be thoroughly immersed in the magical “A Vaudeville Affair”. 18+ event. 3rd pick up – 6:30pm Tewantin bus stop in front of CWA hall Poinciana Ave. near post office. 4th pick up – 6:45pm Cooroy train station off Elm Street. Arrive 7pm Pomona Majestic Theatre. Bus will depart Pomona Majestic Theatre approximately 10pm. There will be live entertainment on the bus for your enjoyment. 3rd pick up – 1:00pm Tewantin bus stop in front of CWA hall Poinciana Ave. near post office. 4th pick up – 1:15pm Cooroy train station off Elm Street. Arrive 1:30pm Pomona Majestic Theatre. Bus will depart Pomona Majestic Theatre approximately 4pm. Bus times are approximate. The driver will endeavour to get to the stops as close to these times as possible. Please note a bus ticket does not allow access to the actual show. Please note that the show is an 18yrs+ event.